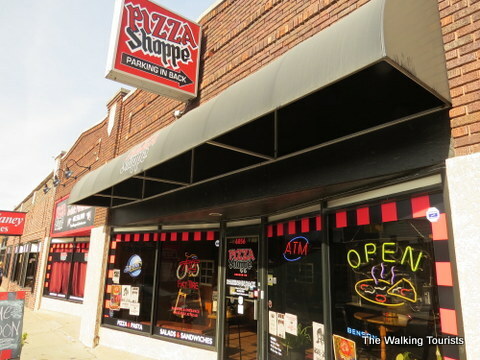 Amy Ryan, owner of The Pizza Shoppe Collective, has decided the time has come to close the doors. Ryan will be focusing her efforts on her position as Executive Director of The Benson Theater, and the last day for The Pizza Shoppe will be March 11. Fear not, pizza lovers! David LoSole [yes, that LoSole] will be opening Virtuoso Pizza in April in the same location. Looking forward to the LoSole touch in Benson! 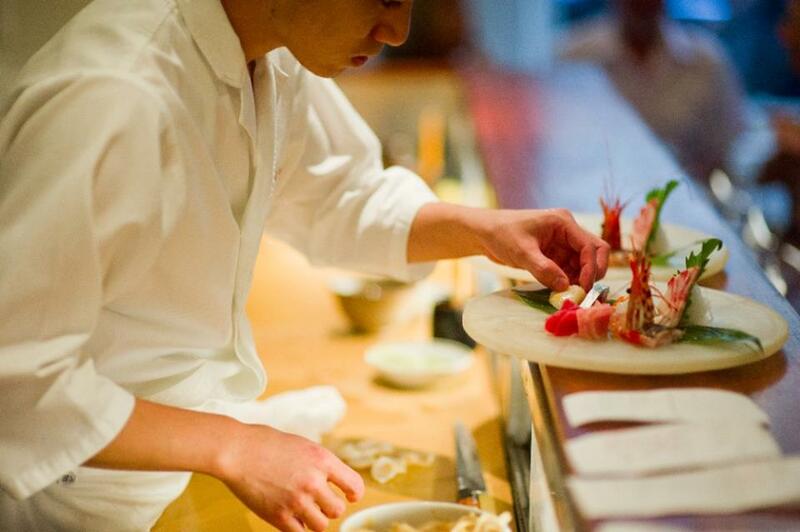 Bellevue is now the home of the brand-new sushi and nigiri restaurant Umami. Chef Keen Zheng wanted to bring his signature style to an area that is underserved in the uncooked fish market. The restaurant’s grand opening celebration continues today and tomorrow with free edamame and California roll samples. Stop in at 1504 Galvin rd S and welcome Bellevue’s newest eatery! It will be an eventful two-day opening for Lakeside and Millard’s new Fresh Thyme. Festivities kick off this afternoon at 17550 Gold Plaza a ribbon cutting at 3:45. Enjoy live music, samples, demonstrations, chocolate and champagne fountains, and a photo booth. The official grand opening tomorrow begins bright and early with The Muffin Man from 5am to 7am, free gift bags to the first 250 visitors, a hot dog cart with donations benefiting Chariots4Hope , balloon animals, face painting, and live music at both locations. Bring the family and come see what Fresh Thyme is all about! Grane, the craft cocktail sibling of the now-defunct Brix, will be following suit and closing its doors on February 28. Rising operating costs and a decline in sales had the owner backed into a corner, while failed partnerships and mounting tax debt made closure the best option. Gift cards are still being honored, and you still have one week to say goodbye to your favorite staff members and signature drinks. Energy Medicine in the Modern EraWin! Place! Show!